Lawns in Northeast Ohio can suffer from the brutality of the area's sporadic weather. A dry and hot summer causes grass roots to become stressed from trying to maintain moisture and nutrients. During the extreme dryness of summer, the soil becomes extremely compacted and cracks in many areas. In these conditions, many lawns go dormant and brown out. A prolonged drought brings a myriad of additional issues to lawns as well. Undesirable warm season grasses, insects, and diseases take a gambit throughout, leaving patchy, matted, and thinned-out turf. What should you do if this occurs? We highly recommend you consider aerating and overseeding your lawn. 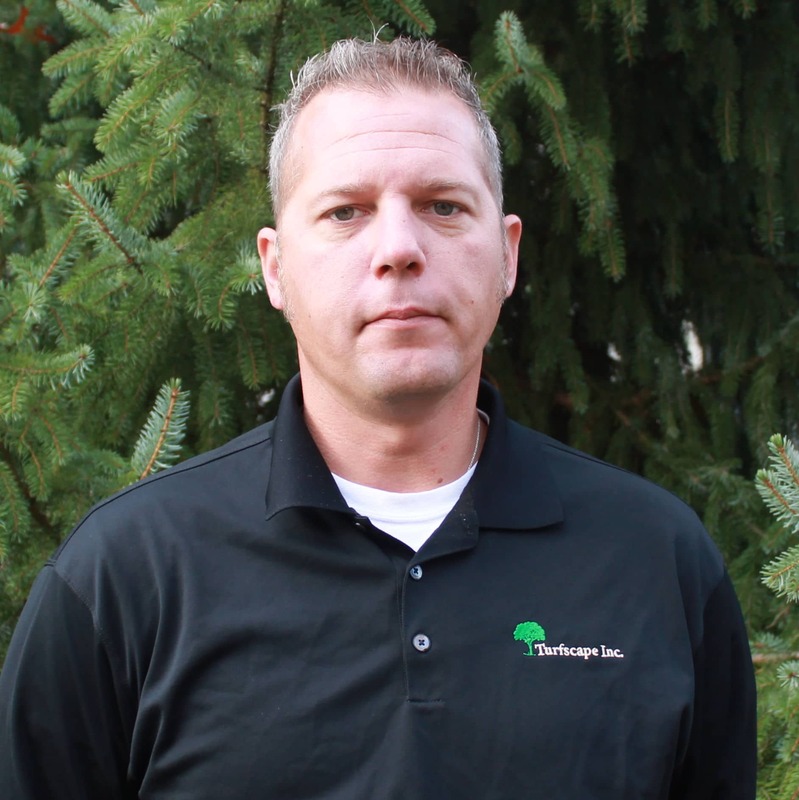 Below you will find the 8 benefits of how these services will revive your turf. Aeration reduces soil compaction. Just as you wouldn’t try to plant a flower in concrete… a rock hard soil bed is not conducive to a great lawn either! Loose soil allows grass roots to plunge deeper into the soil to find vital water resources in times of stress. Overseeding introduces new grass seed to fill in bare or thin areas as well as thickens existing turf. Over time, grass plants reach their peak and need to be replaced. Different factors contribute to the breakdown of the grass including foot traffic, heat, lack of water, environmental conditions, pet waste, etc. Overseeding builds resistance to disease. By incorporating different blends of grass seed, you reduce your risk to diseases that can wipe out your entire lawn. Aeration and overseeding will immediately improve your lawn’s current appearance. 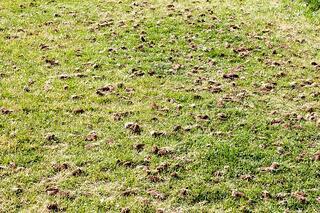 If your lawn was attacked by fungus, insects, or animals, a core aeration and overseeding will help. You’ll be able to see seed germination in 7-10 days. Whether you're in charge of commercial lawn maintenance or campus landscaping, the tips above will revive your lawn back to its healthy, green self.